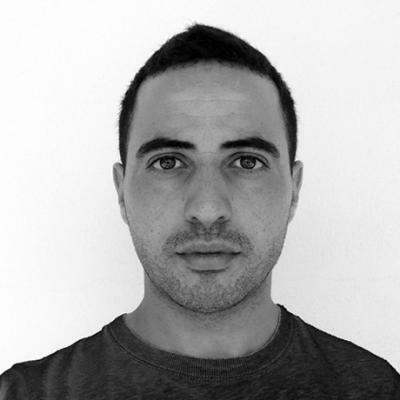 Konstantinos studied Architecture at London South Bank University (BA Hons) and Lincoln School of Architecture (MA). He has been working internationally as an Architect for several years in many firms, in London -UK, Istanbul -Turkey and Rhodes - Greece. He has a strong background of design expertise and client engagement and has been specialising in Hospitality and the Academic sector as well as mi-xed used projects and urban planning.